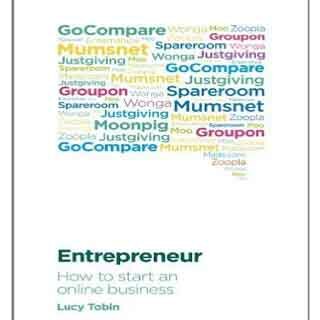 If you are an entrepreneur, inspirational books can be a wonder for you. You will find the practical knowledge of survival and brainwave in these non-fictional books. 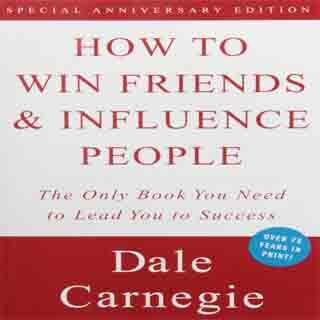 Successful entrepreneurs like Mark Zuckerberg or Bill Gates always give stress on reading inspirational books. These books are so excellent that you can easily draw inspiration from some of the most insightful and experienced persons of the industry. Along with that, if you want to become a successful entrepreneur you have to be brilliant in doing multitasking as entrepreneurship is not about doing a specific task. A leader is the perfect combination of the multitude of skills and knowledge and obviously competent in domain understanding which is exceptionally hard to gain. But the most wonderful thing is by reading these non-fictional books you can gain the entrepreneurial knowledge in your niche. That is why these books are the true companion of some of the great entrepreneurs like Richard Branson, Warren Buffett and so on. Now you must be thinking out of hundreds of non-fictional books which will be perfect for your knowledge and experience. As you know online business is completely different from traditional market. And to stay on the track in this competitive world you have to have some kind of inspirations in your life. 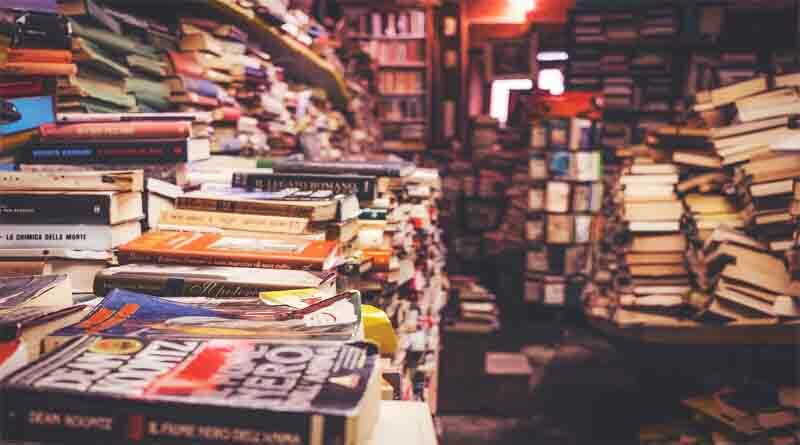 So before starting your online business, you have to read these 10 excellent online books which will surely help you in your next business venture. The Art of the Start is one of the most inspirational and famous books which is written by Kawasaki in 2004. 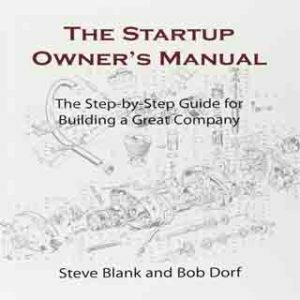 Though it was written in 2004 most of the tips of this excellent book is still valid for today’s entrepreneurs. 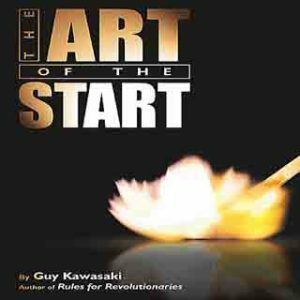 But still, if you need the latest version you can go for The Art of the Start 2.0 which is recently released by Guy Kawasaki. 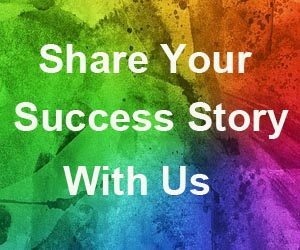 Here you will find everything which will lead you towards the success such as how to start an online business, innovative ideas for the investors and much more. In this book Guy Kawasaki, an evangelist of Apple truly showed us how to convert an idea into a venture. He said “The next time you think that there’s something that you “can’t live without”, wait for a week and then see if you are still alive or not”. Lean manufacturing is one of the greatest concepts which was invented by Ford and later on it was worked upon by Motorola and Toyota. This predominant concept is still put to use even in today’s world to minimise the cost and to get amazing returns. 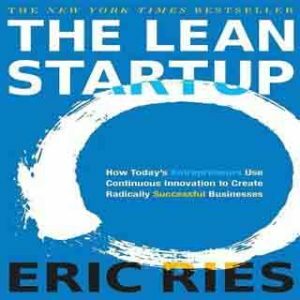 Eric Ries’s The Lean Startup is all about how you can make the most out of it by bringing it to your business. 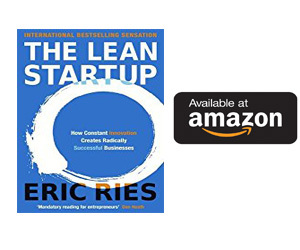 Here you will find excellent concepts such as rapid prototyping, rapid scientific experimentation, and validated learning and so on through which you can drive inspiration as well as can establish a stable startup culture in this uncertain economic condition. He quoted “The only way to win is to learn faster than anyone else”. 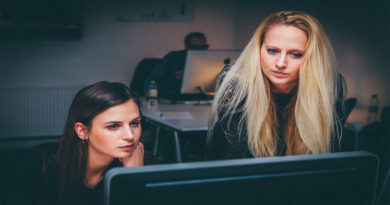 Maintaining a steady flow in your business is much easier than building your existing business as well as venturing into a new online business. 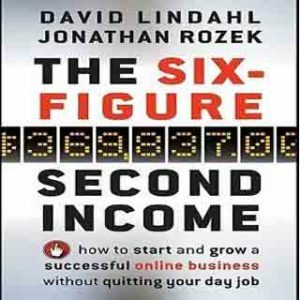 The six-figure second income by David Lindahl and Jonathan Rozek is a wonderful book with lots of secret of success through which you can start your online business even when everything is against you. Nowadays, anyone can start an online business with a computer and in Internet connection but to operate it successfully you need some practical tips which are available in this extraordinary book. To establish a business successfully you need to work on your dream first. Setting big goals is definitely a positive start for your business. This book is all about how you can establish yourself as a leader of a company and how you can prepare long term goals and successfully work on it. 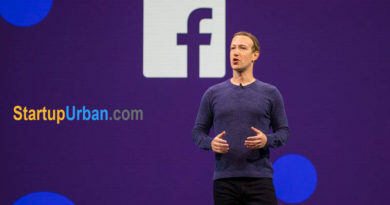 As an entrepreneur, you will definitely face various obstacles but this must-read book is all about the techniques through which you can stream roll in this situation and can start an unbeaten online venture. 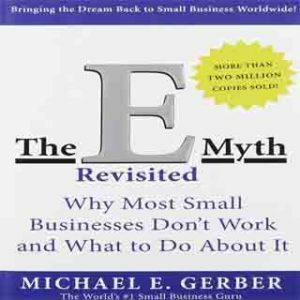 You must be heard so many myths before starting your business but you need to avoid all these pitfalls to get success in life. The E-myth Revisited is all about abolishing all these myths which surround you. And if you want to get success in the world of productive fashion then this one will be a must-read book for you. 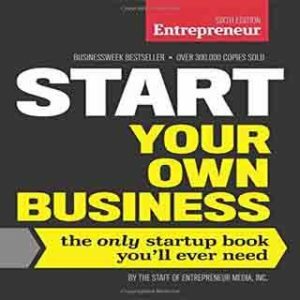 If you are a new entrepreneur and want to start your business successfully then this is also a must-read book for you. This excellent book covers everything from choosing the ideal business to the business model or choosing the best partner or getting fund and so on which will be really fruitful in near future. Steve Blank acted as a catalyst in Lean Start Up movement. 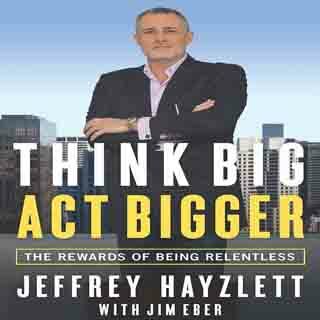 His outstanding book provides over 100 charts and over 70 checklists to help new entrepreneurs. Here you will find the structural guidelines so that you can avoid the common mistakes. That is why it is now followed by The National Science Foundation too. Steve Blank quoted “Rule no 1: There are no facts inside your building, so get outside”. Lucy Tobin has profiled many flourishing entrepreneurs in her book “Entrepreneur: How to start an online business” who have successfully made it. 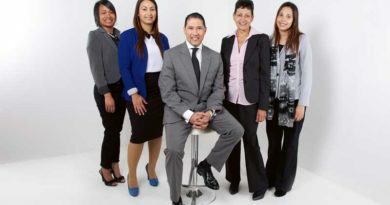 Here you can read the engaging interviews of these predominant business owners who faced lots of challenges initially but managed to overcome it. Successful people generally have an excellent quality which makes them a leader. They can influence people and can make friends effortlessly. This time-tested book is full of advice, of those greatest entrepreneurs who have already climbed up the ladder of success. In Dale Carnegie’s word “It isn’t what you have or who you are or where you are or what you are doing that makes you happy or unhappy. It is what you think about it”. How to Engage with you Employees better? This is really inspiring books. 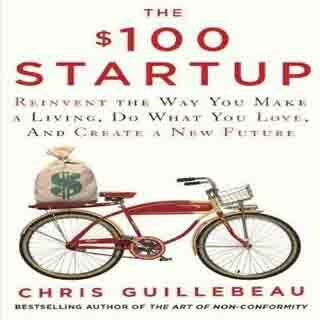 The $100 Startup.